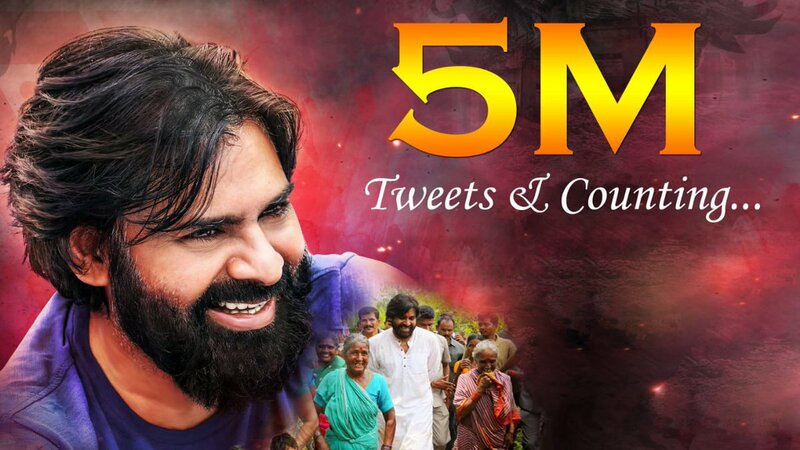 We looked inside some of the tweets by @Sai58125683 and here's what we found interesting. 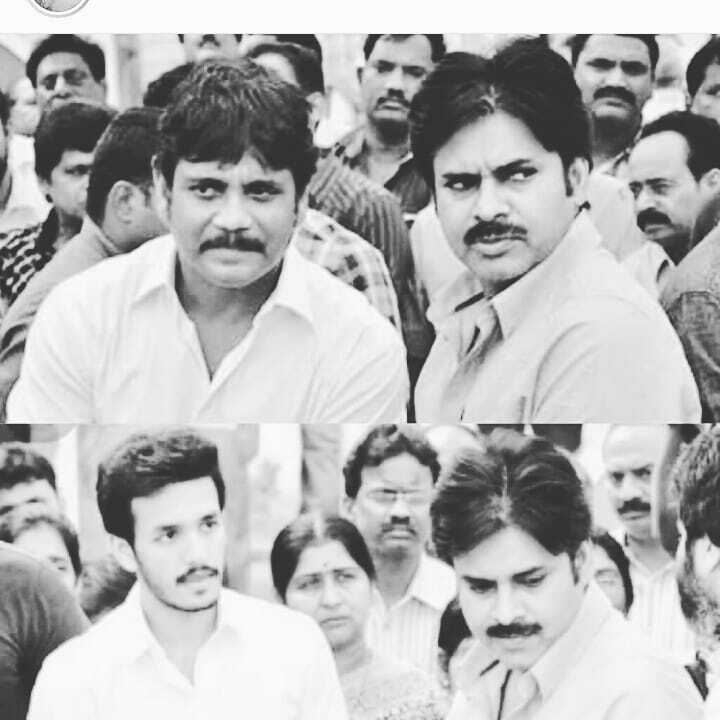 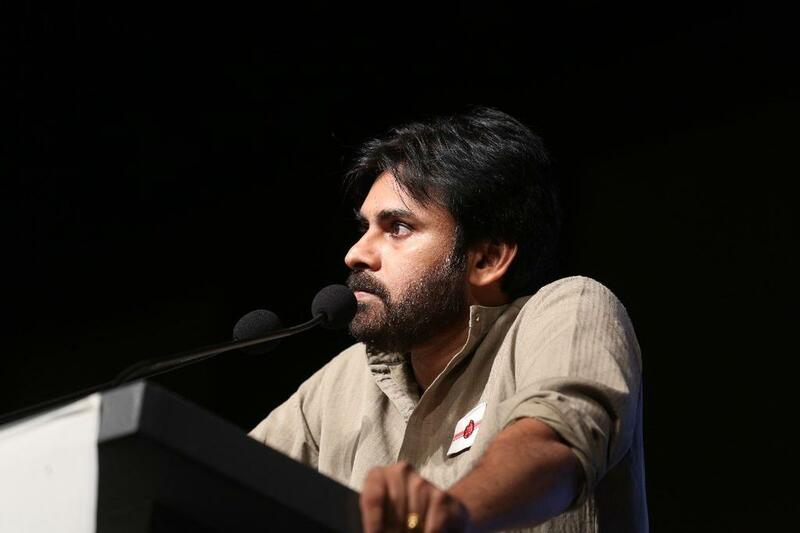 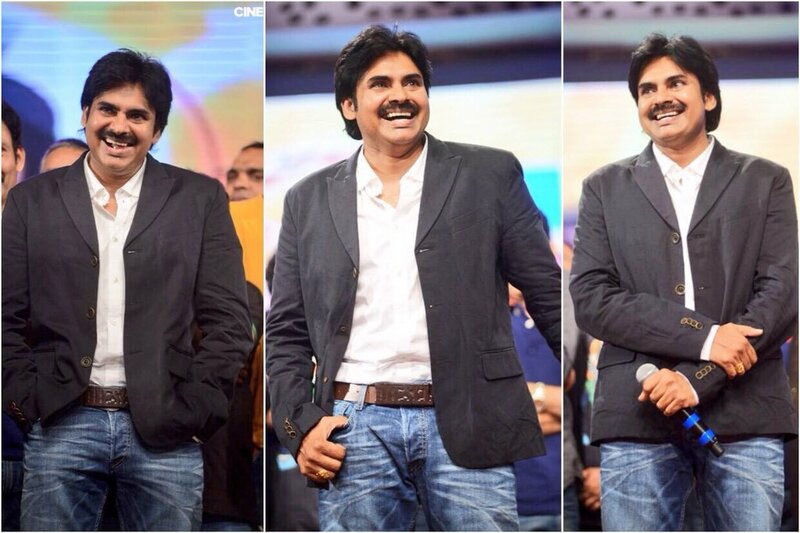 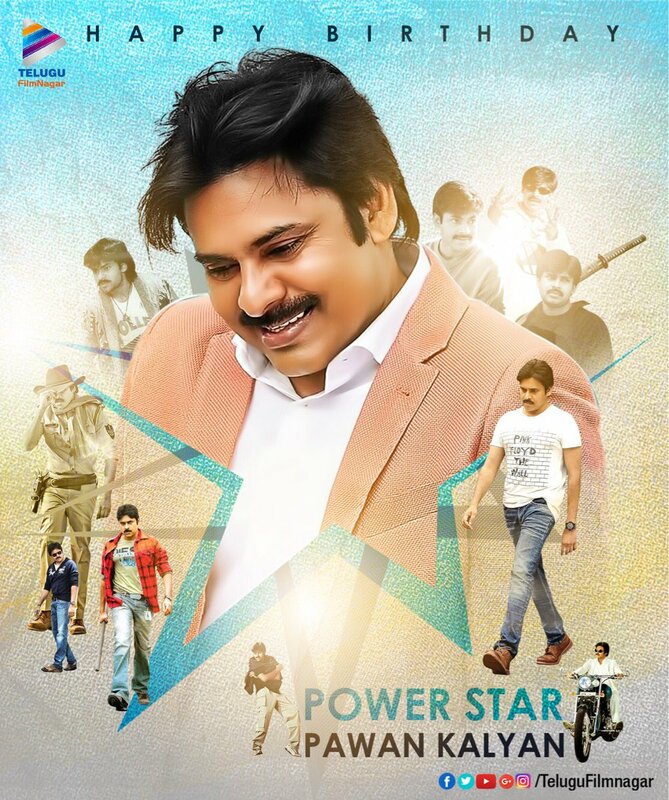 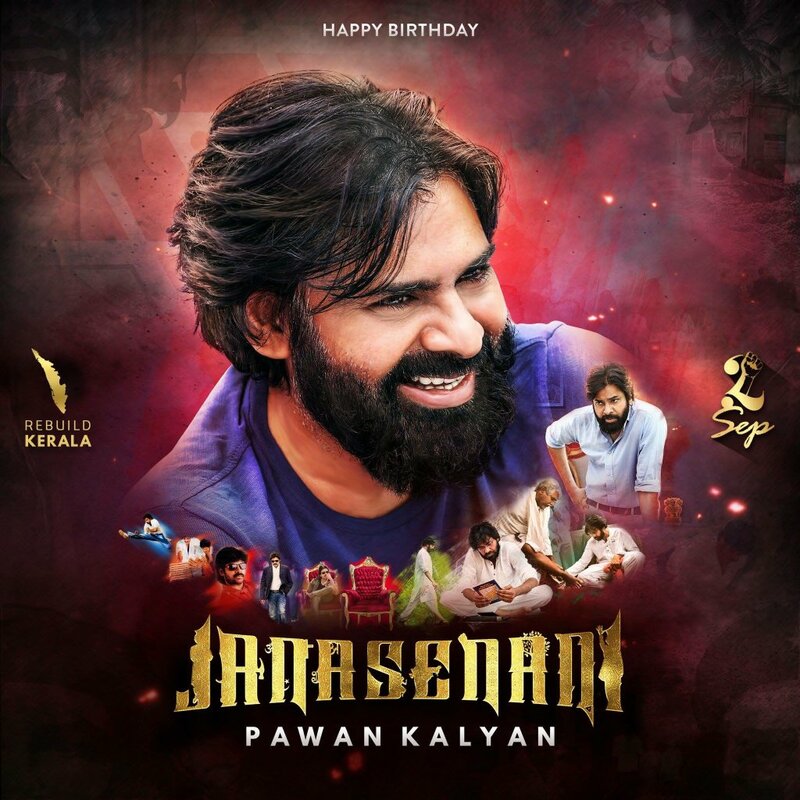 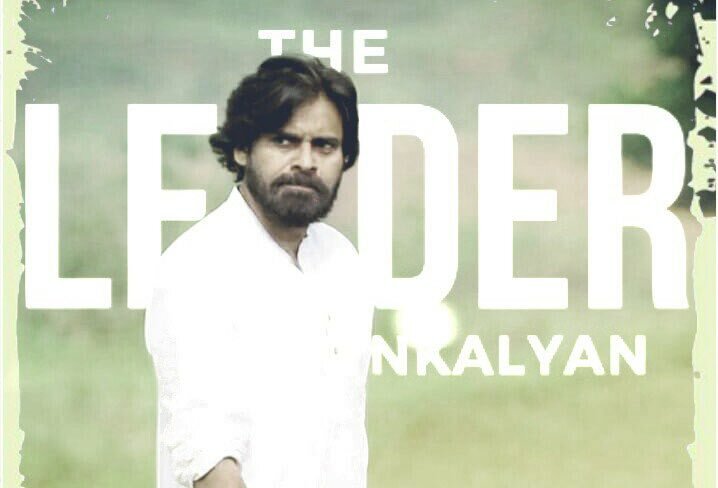 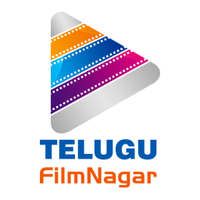 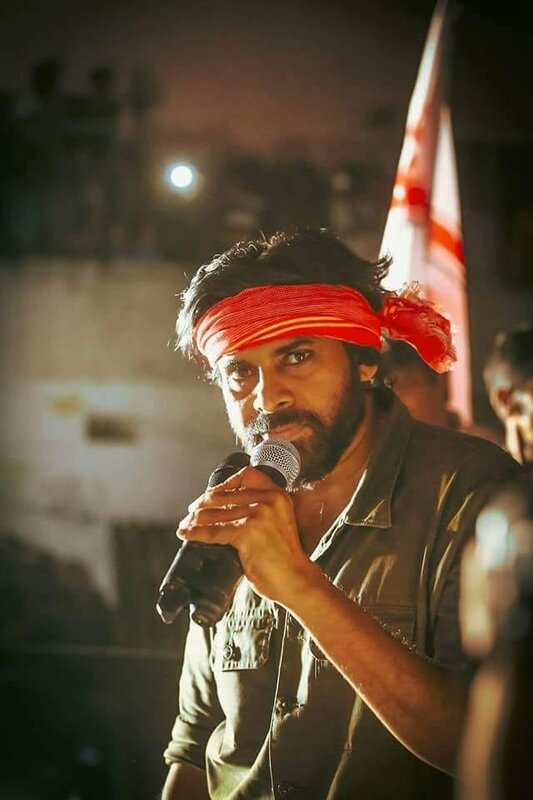 Birthday wishes 2 Star, Director, Producer and Leader @PawanKalyan. 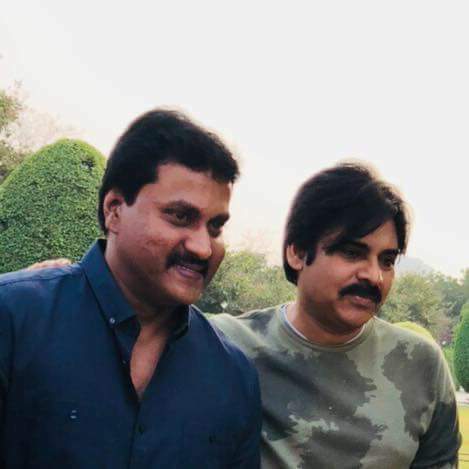 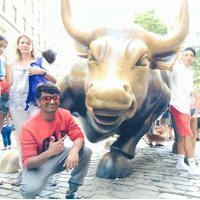 All the best for future endeavors, Stay blessed sir! 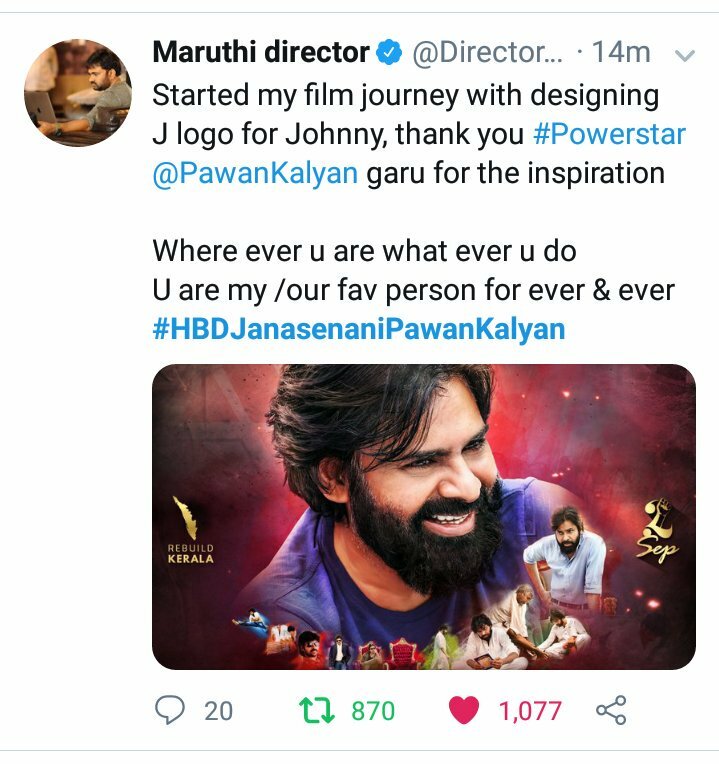 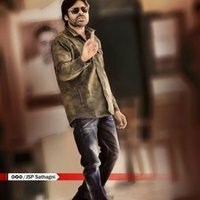 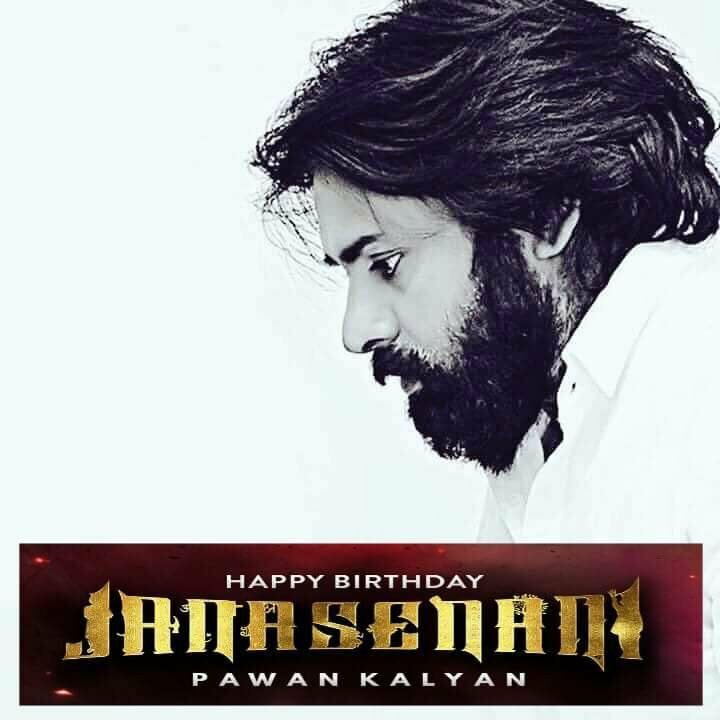 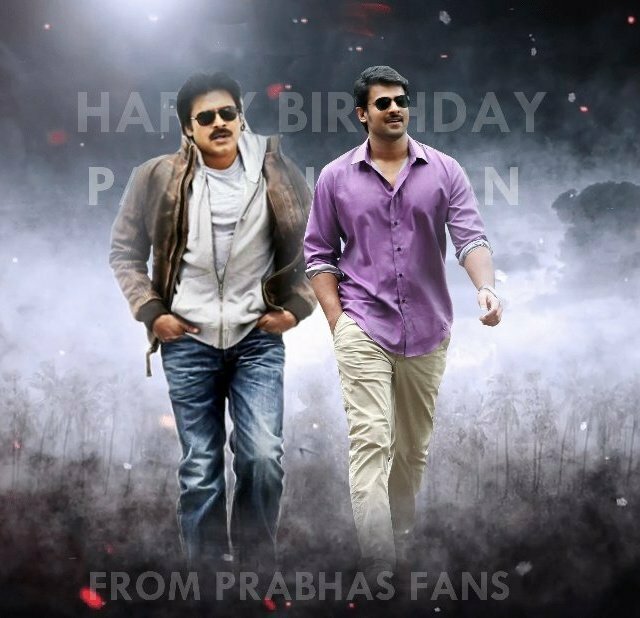 #HBDPowerstarPawanKalyan #HBDJanaSenaniPawanKalyan.